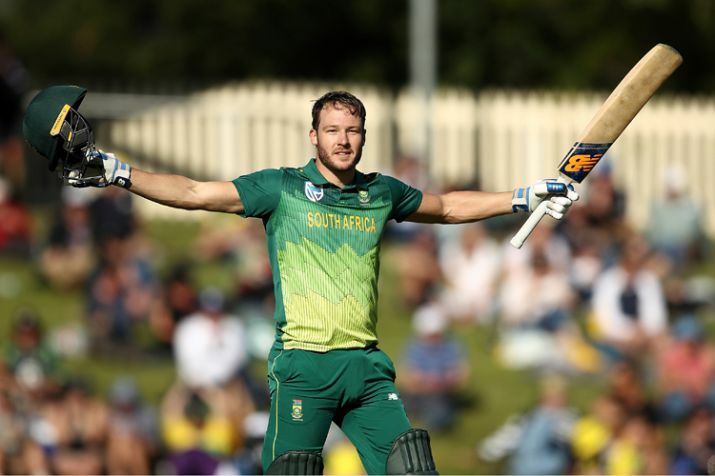 South Africa have named left-hand batsman David Miller as the team captain for the remaining two T20 international matches against Pakistan as the full-time skipper Faf du Plessis has been given rest. 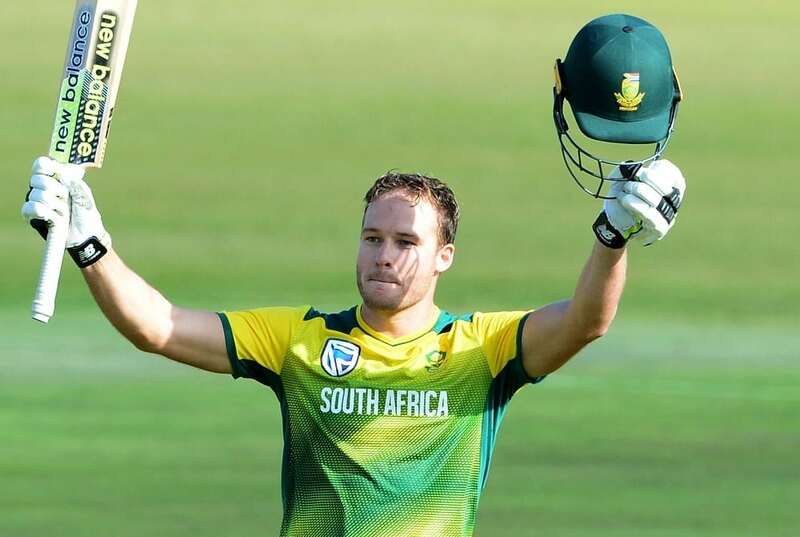 Johannesburg: South Africa have named left-hand batsman David Miller as the team captain for the remaining two T20 international matches against Pakistan as the full-time skipper Faf du Plessis has been given rest. While announcing the development, South Africa national selection panel convener Linda Zondi explained that by giving Miller the captaincy role, they are broadening their “leadership sources”. “Giving David a leadership role is another way that we are broadening our leadership resources within our respective squads. David has a wealth of experience and is a well-respected figure within the Proteas environment. The last two matches will be an opportunity for us to grow potential leaders for the future,” said. Know who best batsmen in the World for Pakistan player!